At first glance, chainsaws don’t seem like the most creative tools in the world. Staples of cheesy horror movies, it’s more common to associate these lethal metal machines with destruction. 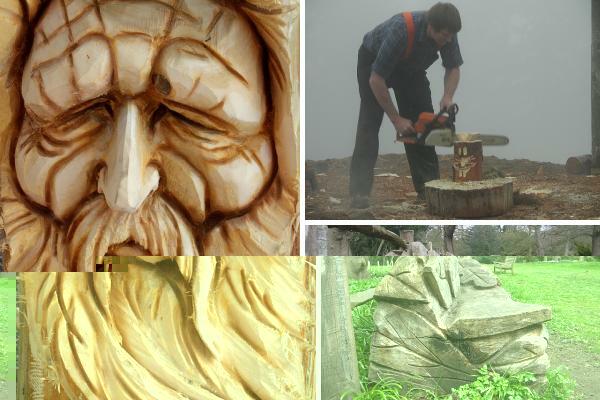 So the rising – and highly skilled – art of chainsaw carving might come as a surprise to many.